I. B. Tauris & Company, 9781845114817, 254pp. 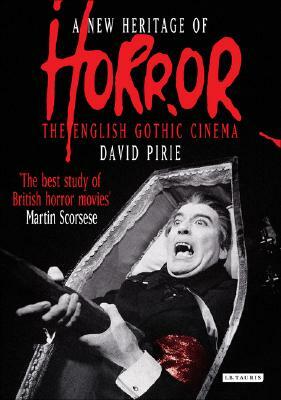 David Pirie's acclaimed 'A Heritage of Horror' was the first book on the British horror movie, and the first to detect and analyse the roots of British horror, identifying it as 'the only staple cinematic myth which Britain can properly claim as its own.' It has long been regarded as a trail-blazing classic, "having the force of a revelation," according to one recent study of the subject, and heralded by Michael Powell and Martin Scorsese.